The weather is a significant factor impacting insurer profitability. 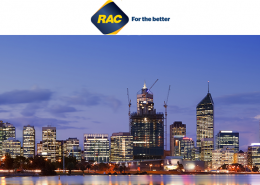 UBIMET can help insurers manage the weather factor with products and services which: identify and minimise risks, optimise processes, reduce losses while at the same time increasing customer retention and reducing costs. Finding the opportunity to regularly engage in positive contact with customers is a hurdle for many insurers. 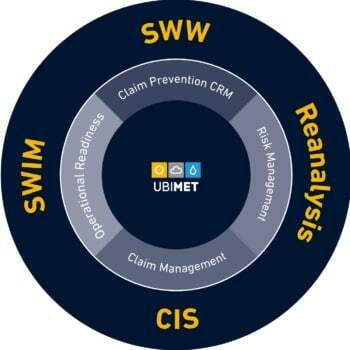 UBIMET’s Severe Weather Warnings (SWW) is the perfect solution. 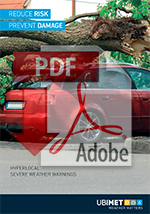 Whether via SMS or by push message via an app: severe weather warning enables a regular and positive communication channel for insurers. The SWW system also helps to effectively reduce damage and thus saving costs. All messages are sent in the brand of the insurer, creating a sustainable brand-strengthening tool. An added benefit to the insurer is improved customer data management (up-to-date mobile phone numbers and e-mail addresses) and a new possibility to access new distribution channels. Customer surveys confirm the positive impact of SWW: 98 percent of UBIMET users are satisfied or very satisfied with the severe weather warnings and 42 percent indicated that they had actively prevented damage due to the warnings! Immediately following current severe weather situations, the insurance companies’ call centres experience an enormous increase in call volume. In these situations, ready availability and event-related processing of inquiries can have a very positive effect on the company’s perception by customers, the press and the public. With the Severe Weather Impact Manager (SWIM), UBIMET offers insurance companies an opportunity to better plan and prepare for these situations. The insurance company receives tailor-made information about regions where an increased customer frequency can be expected. In addition, this information can also be used to predict the expected damage occurrence following a severe weather event and to support proactive communication with the affected customers by means of e-mail or SMS and to position claim inquiries. Customer service and digitisation are key issues in successful claims management. 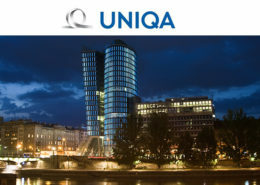 The services provided by UBIMET, such as the unique online Claims Information System (CIS) and API, empowers insurers to evaluate weather-related damage claims quickly and accurately. Costs are saved: time savings for the claims supervisors, elimination of expert opinions and, last but not least, the avoidance of unjustified claims payments. The enormous reduction in processing time is also very effective in increasing customer satisfaction. The tools provided by UBIMET enable insurers to promise policyholders quick, competent and accurate settlement for any weather-related claims. 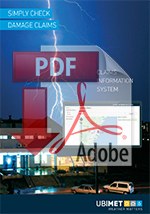 When a storm is predicted then anticipated damages needs to be calculated by insurers. The high-resolution UBIMET impact analysis provides a solid base for reliable accumulation losses calculations and management. UBIMET’s damage forecast is based on the use of Predictive Analytics methods, prior to a severe storm, enabling optimisation of proactive control measures. The innovative damage forecast provides a reliable forecast of expected damages several days in advance. Weather-controlled accumulation losses concepts enable a timely increase of internal capacities, improved management of service providers enabling the insurer to guarantee a consistently high service level in damage processing. 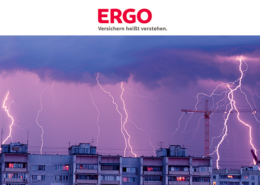 The insurability of risks and the calculation of risk-adequate premiums are one of the central challenges in risk management for insurers and reinsurers, especially in times of climate change and an increasing number of damaging weather events. At the same time, the market for weather insurance to protect against adverse weather conditions is growing. With global reanalysis data, specialized services and statistics, UBIMET provides reliable and professional analysis that integrates with internal risk analysis processes and financial models. 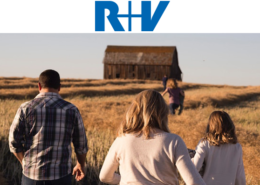 If weather trends and risks are recognized and taken into account in good time, the profitability and yield of individual insurance solutions can be sustainably increased. According to “Global Risks Report 2018“ published by the World Economic Forum, extreme weather events rank second in terms of impact after weapons of mass destruction, but are most likely to happen. They severely affect agriculture. Thus agroinsurance matters and UBIMET helps insurers with leading-edge technology solutions unlocking new market potential, enabling concluding agroinsurance contracts during crop cycles as well as establishing weather-driven dynamic pricing models. 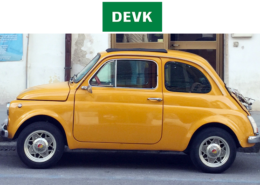 Want to integrate hyperlocal weather insights into your own systems? With the UBIMET API “UBI:Connect” it’s easy to create a connection between your systems and UBIMET’s high-quality hyper-local weather database. 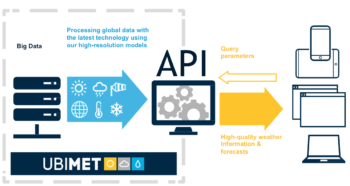 Find out more on our dedicated weather API page or ask for more information below.